There are many instances where builders have sold properties without the original or necessary documents or they have failed in honoring the commitments they made. You will find many people having Real Estate Complaints against builders or original owners. So it becomes necessary that while purchasing a property either from a builder or the current owner, you need to verify the documents such as encumbrance certificate and hence can save yourself from problems later. It is advisable to carry out a complete check, before buying a property, since a hefty amount of money gets invested when you buy property. After thorough research, we have enlisted a list of documents to be verified before buying property. 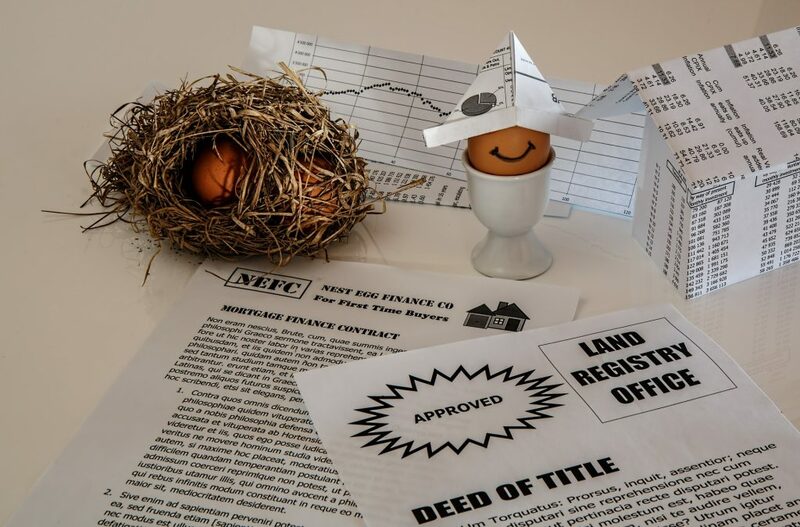 It is imperative that you go through these documents and verify these important documents before you invest your hard earned money and life savings in buying a property. This will keep you from superfluous problems a while later. Transfer of Property Act 1882, Real Estate Regulation and Development Act 2016, & Registration Act 1908 are the Property Laws which governs the transfer of properties in India. You can easily verify these documents by visiting online state portals of Madhya Pradesh, Uttar Pradesh, Bihar, Rajasthan, Punjab, Tamil Nadu, Karnataka, Maharashtra, & Gujarat. After investing your hard earned money for purchasing a flat under construction, a plot, bungalow, or a duplex apartment, you might go through project delays, property frauds, defaults on agreement or more if you have bought a project from a wrong developer. But don’t worry law is there to protect you as Consumer. You can send a legal notice to the builder or developer before filing a formal complaint. Thereafter if you do not get the remedy or the builder/developer does not respond to your legal notice then you can file a formal real estate complaints under Consumer Protection Act 1986 by depositing stipulated fees through demand draft. You can submit your real estate complaints in regard to sub-standard construction work, fraud in booking, imposing hidden charges, cancellation of real estate project, delays in construction or possession etc. Do you need help in filing Complaints? If yes, then you should contact Voxya.com to file a consumer complaint against the builder/developer in India. Voxya can help you to file assisted Consumer Complaints against them and can help in getting resolution quickly.